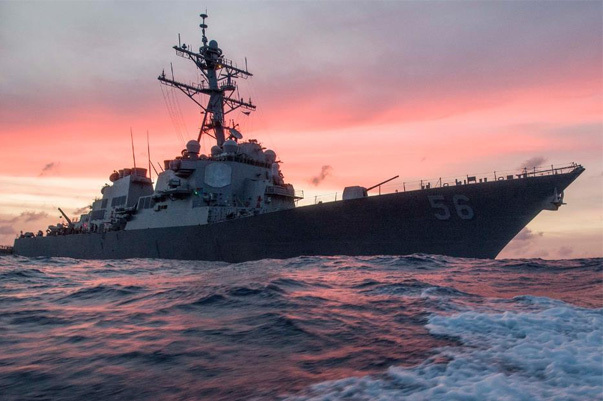 USS John S. McCain, the USS destroyer, left the naval base of Singapore on Thursday, where he was after a collision with the tanker Alnic MC. This is stated in the widespread statement of the Seventh Fleet of the United States. As noted, after a few days the ship will be taken in tow by a heavy transport vessel and delivered to the US base in the Japanese port of Yokosuka, where the repair work will be completed. The collision of the destroyer with the tanker under the Libyan flag took place off the coast of Singapore on August 21. As a result, 10 US Navy seamen were killed. At present, each side conducts its investigation of the incident. As recently reported by representatives of the Ministry of Transport of Singapore, according to radar data, an automatic identification system (AIS) was disabled on the destroyer. 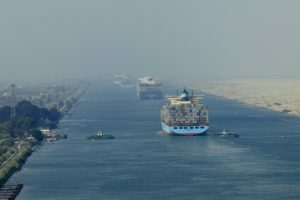 It is noted that the international rules of navigation do not require the mandatory inclusion of AIS on warships. Older PostPolice Have No Idea If There Are Crew Members Aboard The Vessel or What Caused The Fire?